using the wonderful 'Sweet Spring' PTU mini kit. 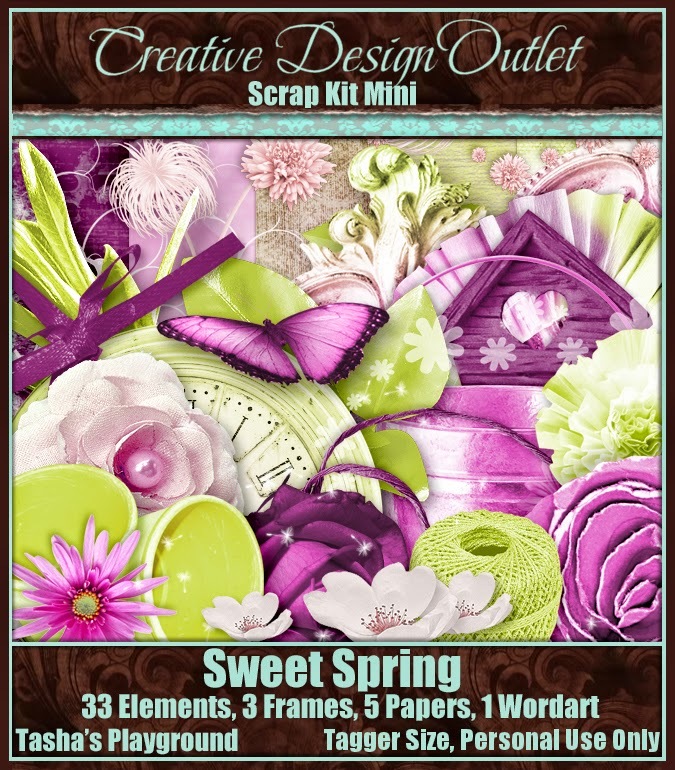 If you love spring, you will adore this kit. Exclusively available to purchase at CDO.